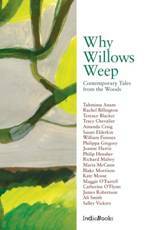 Why Willows Weep – First Edition Offer! We’ve been tidying up at IndieBooks and have found three copies of the first print of Why Willows Weep. These are potentially rather collectable, given all the great authors who’ve penned the contents, from Tracy Chevalier to Philippa Gregory via Ali Smith and Kate Mosse. Rather than auction them off, we thought we’d run IndieBooks’ first ever COMPETITION! So if you’d like to take possession of a copy at the standard list price of £12.95 (P+P thrown in for free), just send an email to hithere@indiebooks.co.uk, saying why you love Britain’s woods and trees, and we’ll pick the top three inspiring / weird / lovely responses. The ‘Mature Times’ is first off with a review of the Worrals relaunch, describing her as “…a timeless heroine, well-deserving of resurrection” and commenting that “…as a courageous, independent female role model, she still has much to offer today’s young readers.” Quite! You can read the full review here. 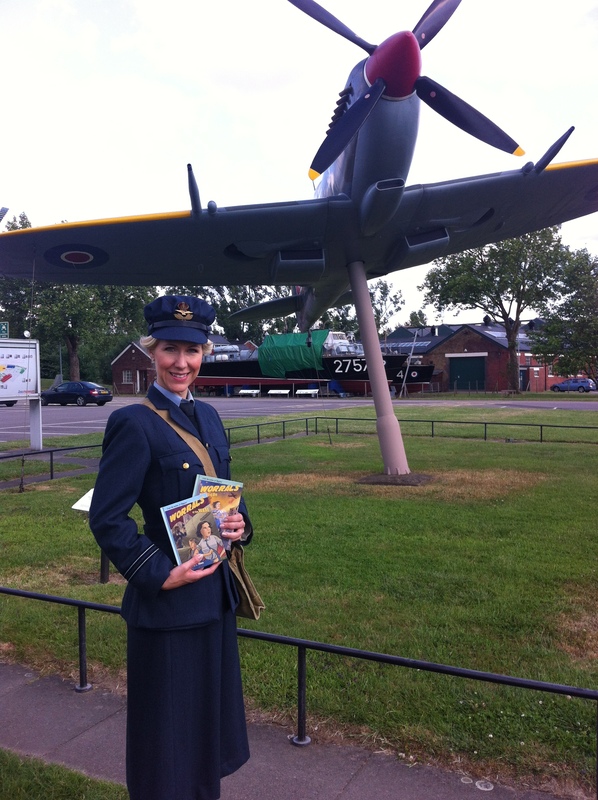 The RAF Museum Hendon was the rendezvous for the launch of the first three Worrals stories, back in print after fifty years. And amongst the many eminent attendees was one rather special guest – Worrals herself, pictured with the new editions and with the iconic Spitfire in the background. The event included a talk on the books themselves and also a tour of some of the planes featured in the stories, which can be seen up close in the museum’s impressive collection. More on this very special day to follow.